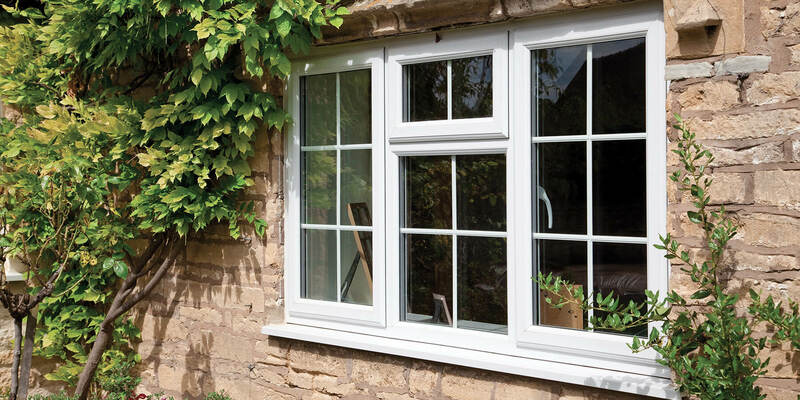 Our uPVC casement window is our best-selling window style for good reason. It’s a comprehensive system available in bevelled and fully featured. 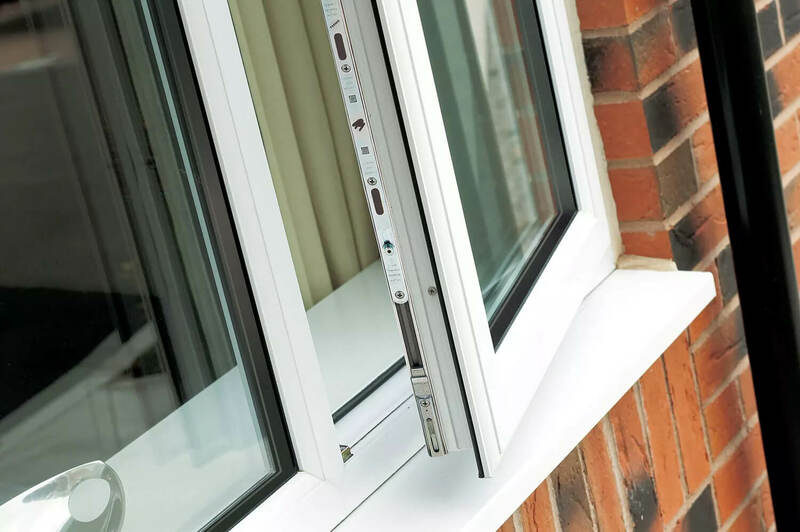 As with all our products, our casement windows are manufactured from 100% lead-free material. With a wide range of colours, accessories and styles available, they’re sure to suit any property. 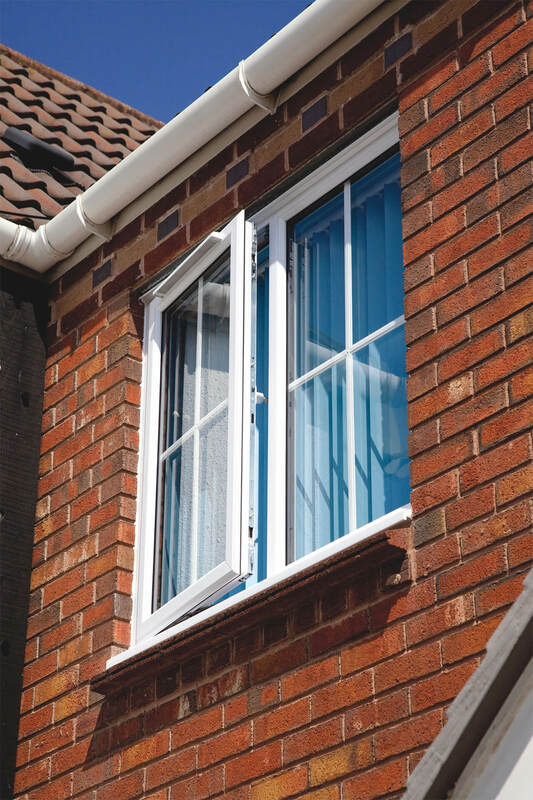 Like all our products, our casement windows are fully customisable to your requirements. From different colour options, to mock horns, to hardware and soundproofing. 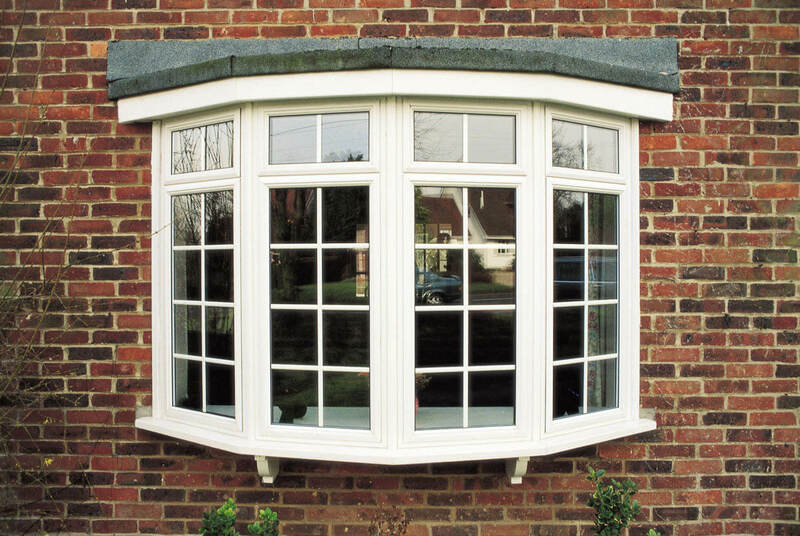 We specialise primarily in uPVC, however we also offer hardwood casement windows. Whatever you’re looking for, we can help! We know that security is paramount, so our casement windows comply with enhanced security standards and are BBA and BSI accredited. In addition, all our windows have unique 14-point locking systems. They’ll help keep outside noise where it belongs – outside, and an A energy rating means they’ll save you money on heating bills. It’s easy to transform your home with Emerald. If you’re looking for stylish new windows and doors, and you’re in Derby or Northern Ireland, get in touch today and request a free quote! 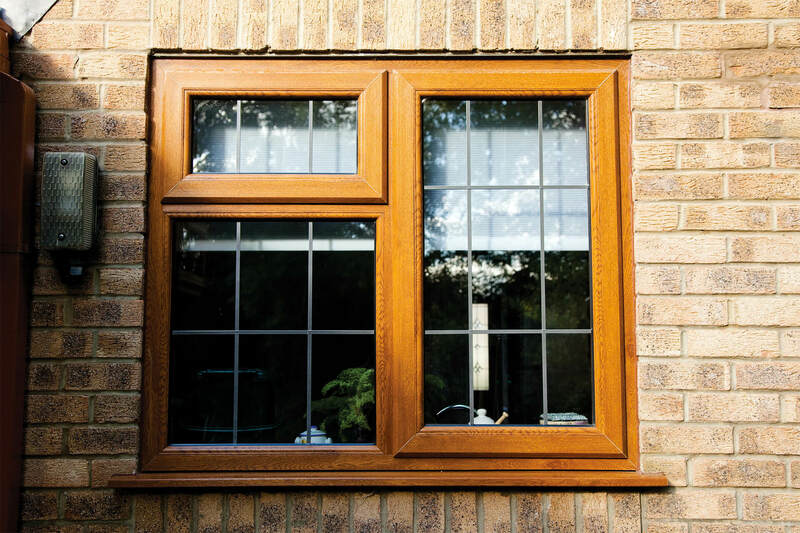 Our casement windows will keep your home safe and secure. They conform to all British safety standards and have 14-point locking systems. We’re also part of the Secured By Design Initiative, and our windows exceed the requirements for this by 50%! Save money on your energy bills! Our windows have an A energy rating and will improve the energy efficiency of your home. Our casement windows are manufactured from the highest quality materials that stand the test of time against all kinds of weather. They won't rot, rust or warp, no matter what the British climate throws at them!